The Great Backyard Bird Count is an annual February event in which citizens collect data about wild birds. 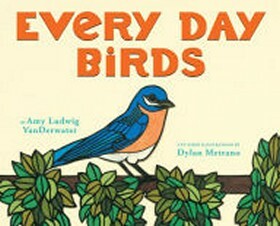 To participate, simply tally the number and kinds of birds you see within a 15-minute period. 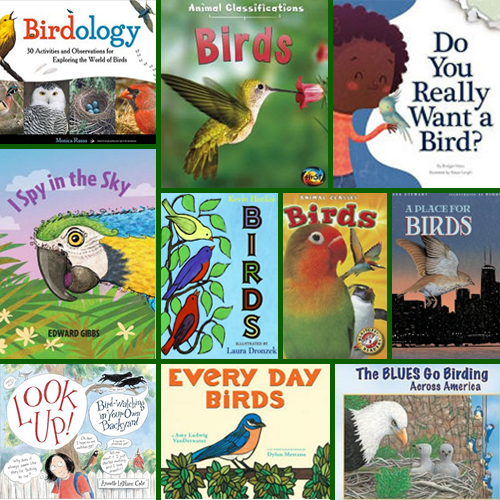 This is a great way to get children involved in learning about birds and, to encourage further study of birds, we suggest these 10 titles filled with information and activities. For more information about the Great Backyard Bird Count and how to participate, visit http://gbbc.birdcount.org/. 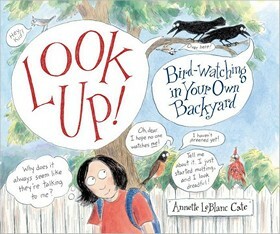 An instructional guide to birdwatching for upper elementary and middle school ages. Includes ideas on how to keep a bird observation journal, create a feeder, and more, and also provides information about people who work with birds. Includes a list of resources and a teacher’s guide. 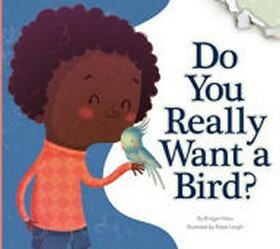 Simple text and full-color photography introduce beginning readers to birds. Developed by literacy experts for students in kindergarten through third grade. 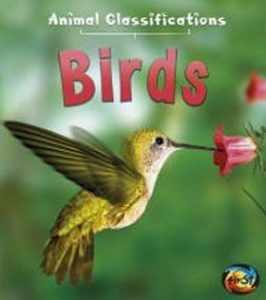 This fascinating series takes a very simple look at animal classifications, with each book focusing on a different group of animals. 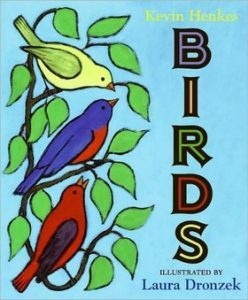 This book is about birds: what they do, how they behave, and how these characteristics are different from other groups of animals. Beautifully illustrated with colorful photographs, the book shows many examples of different types of birds in their natural environment. Looking for a new song to sing, five little birds go on a birdwatching trip and see species from the bald eagle in Alaska to mallard ducks in Boston. 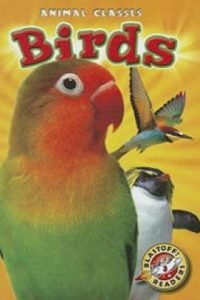 Several pet birds (and the narrator) teach a young boy the responsibility–and the joys–of owning a pet bird. Includes ‘Is this pet right for me?’ quiz. 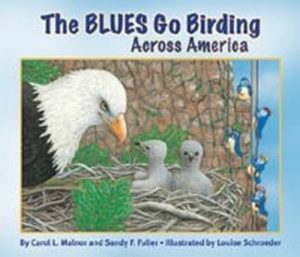 Young readers are fascinated with birds in their world and Every Day Birds helps children identify and learn about common birds. After reading Every Day Birds, families can look out their windows with curiosity–recognizing birds and nests and celebrating the beauty of these creatures! 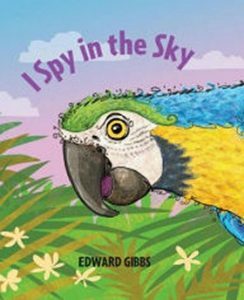 Up in the sky there are many colorful birds to spy, each of them different. Children will look through the spy hole and use the clues to guess which one is next. Then, turn the page to reveal the creature. Watch as young children quickly become engaged in the game — learning colors and animal facts along the way. 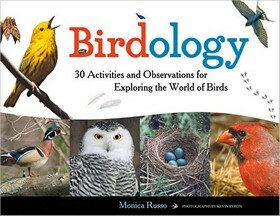 Explains how to identify various birds by color, shape, behavior, birdcall, and other characteristics. 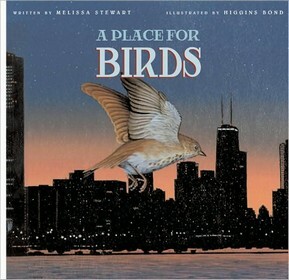 Examines the environmental needs of birds around the world and the effect that human behavior has had on their ability to survive, with examples of the efforts being made by scientists and conservationists to save specific species of birds.